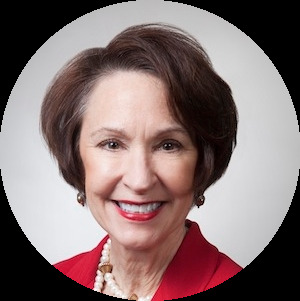 Ellen Adair Wyche is a seasoned professional with a history of success working with business owners and corporate leaders to develop strategies and programs that deliver bottom line results in highly competitive markets. Her expertise is in creating solutions that use innovative, effective and measurable practices across a range of industries. Known for her ability to create and deliver key messages that foster long-term consumer and community support, Ellen Adair has garnered an enviable track record in securing new business and quickly solidifying strong relationships with a variety of clientele. She developed and executed Womenetics' content, brand development and programming for over six years, starting with the company’s founding in 2009 through 2015. With a wide breadth of knowledge on business and women’s issues and more than 30 years of experience serving in a variety of public relations roles in corporate, civic and agency settings, she led the company to achieve consistently powerful results: creating thought-provoking content while building a robust brand reputation with national and global thought leaders, corporate partners, the Womenetics client base and media professionals. Wyche has also been a successful entrepreneur and business owner. She founded The Wyche Group in 2003 to work with corporate, institutional, educational, arts and entertainment clients to create dynamic public relations and marketing programs connecting purposeful brands with discerning audiences. 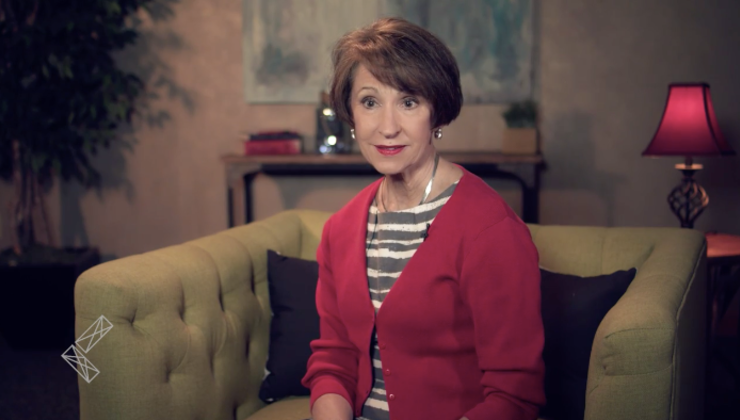 A graduate of Emory University, Wyche has been active in the Atlanta community through such groups as The Trust for Public Land, the Atlanta Botanical Garden and the Alzheimer’s Society of Atlanta. In 2008, she was named one of The Top 25 Atlanta’s to Watch by Atlanta Business magazine.